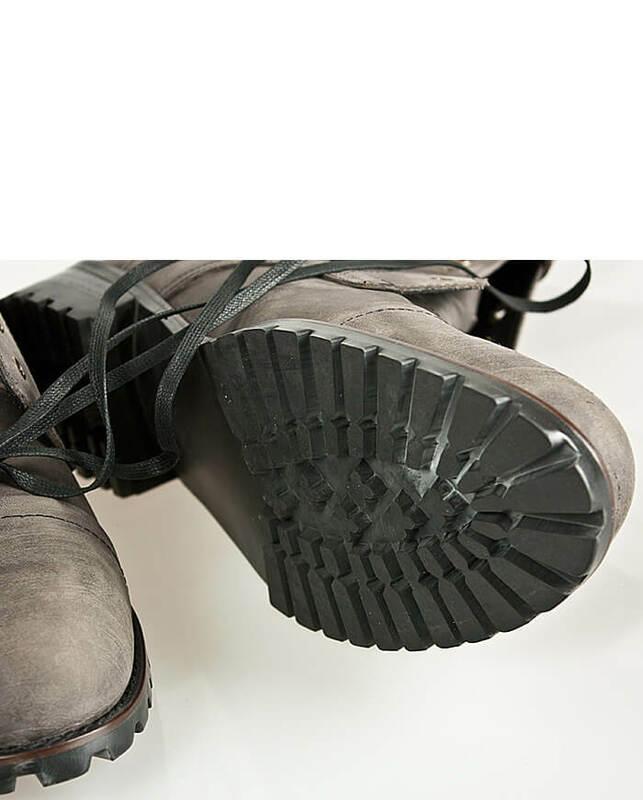 Shoes - Military Vintage Biker Boots - 20 for only 199.00 !!! 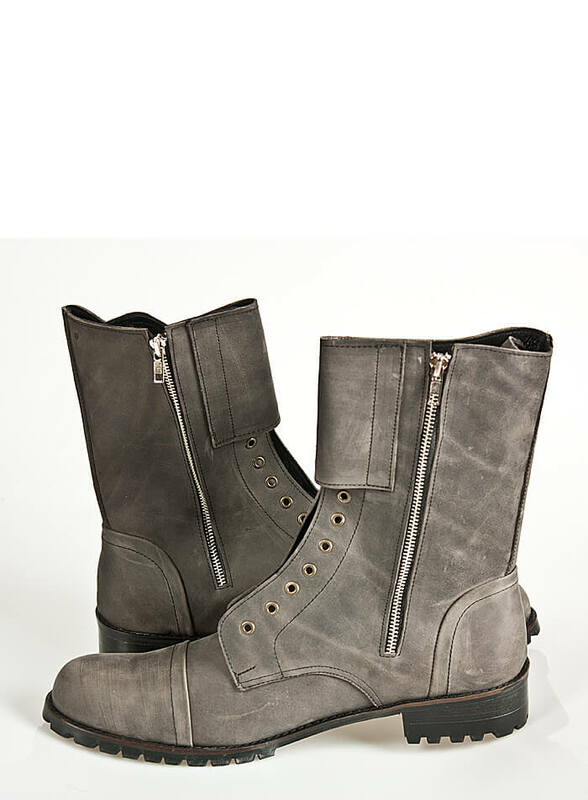 ere are your favorite vintage styled military themed boots that would be apt for any biker who is starting for a destination. Crafted out of super smooth leather as well as finest textures, this pair of boots is truly the one you ought to have in your closet. 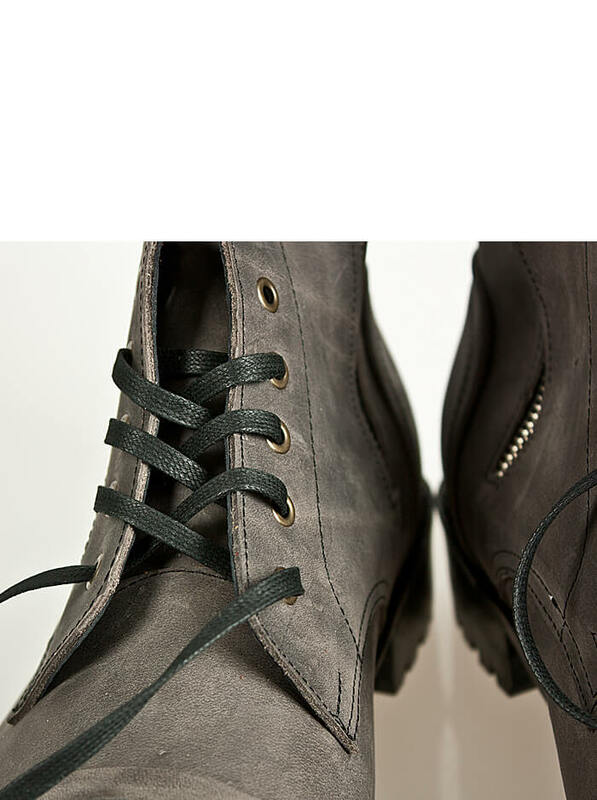 Style wise they look like badass boots and with the sophisticated laced look, you get an impact of that like military vintage style. 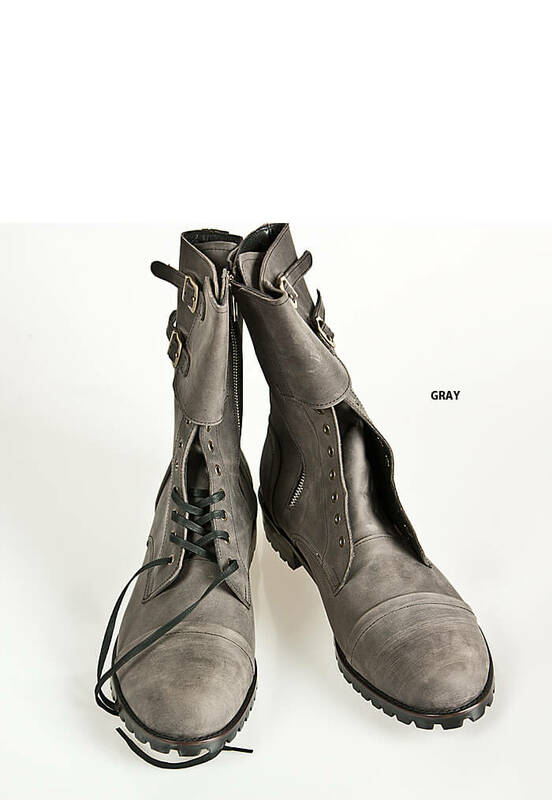 Be the one who is ready to get on the fashion bike and create a different personality altogether with the combination of casual dressing and these ultra smart and urban cool vintage styled military biker boots. I have shoes which are REEBOK (made in Wietnam) and them are size US 10 - EUR 43 - mm 280, so what im asking is, which size i should buy? Really great shoes! They are comfortable to wear and look very beautiful. Many thanks and greetings from Germany.